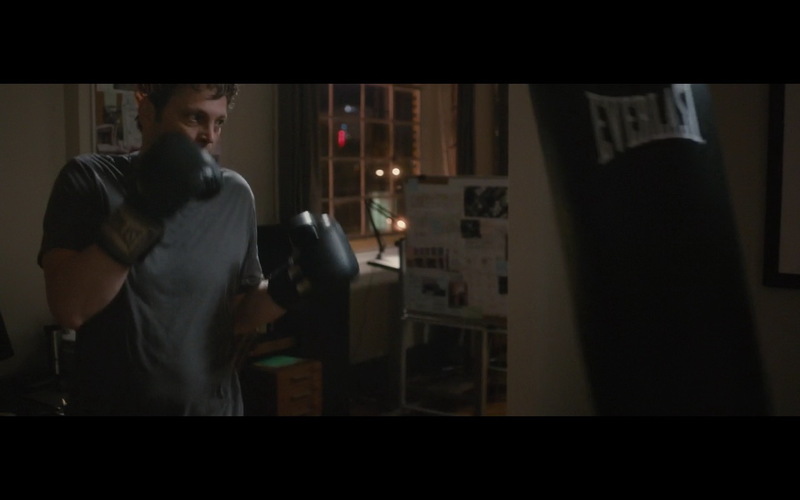 Everlast (boxing) product placement in Term Life (2016) movie. It’s a great story, and extremely well done. The final cut was the first way I watched it, But the workprint is surprisingly my favorite version. 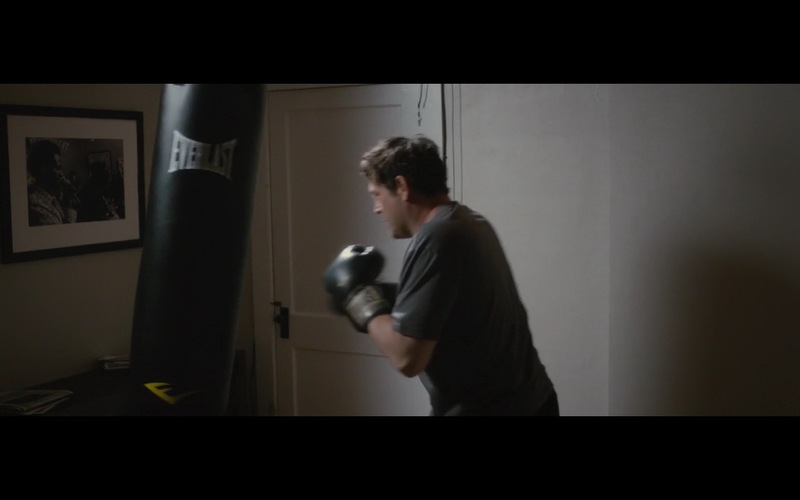 It’s incomprehensible to me that this film was booed by an audience. Estranged movie, but we’ll worth the time to view. Good movie, really enjoyed it. The concept is very original and very fun to watch. All around a great movie!